We got this video from YouTube to help explain some of the dynamics associated with the fight scenes planned for “El Cascabel“. The Director will be training Actress Mayra Leal (“La Llorona” – The Weeping Girl) in this style of martial art. Her official style for the film is an adaptation of Brazilian Jiu Jitsu with a San Salvadorian/Mexican flair. She is one bad “Llorona”. It ain’t pretty, but it is effective. Coming to a theatre near you. Director Israel Marquez will travel to Houston (from Dallas) this week to rehearse a crucial mixed martial arts fight scene with Actress Mayra Leal, who will play “La Llorona” (The Weepeing Girl). 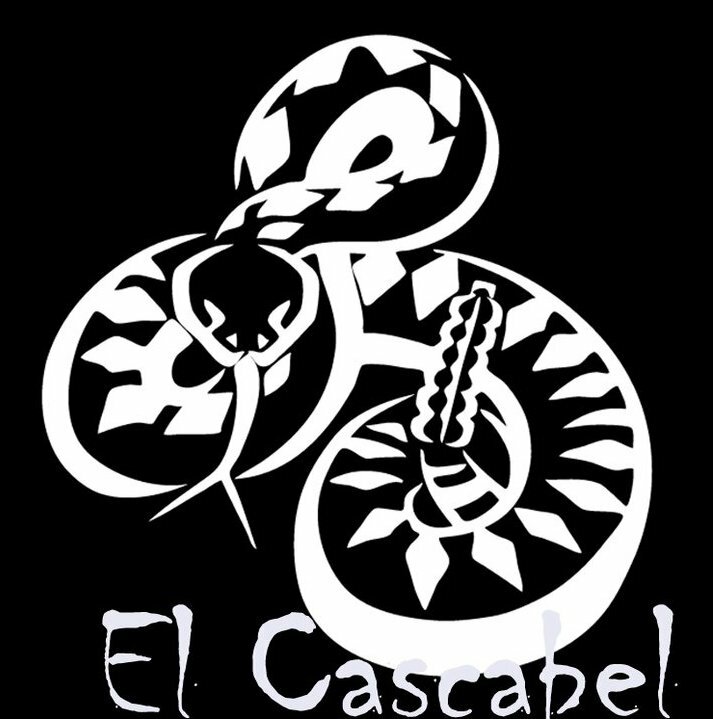 “I hope to introduce a new fighting technique that has never been featured in film for ‘El Cascabel‘ (The Rattlesnake),” says Israel. Although, Mayra has never had formal martial arts training, she is extremely agile and fit. She undergoes advanced cardio training with her trainer three times a week and has years of professional choreographed dance. Mayra was recently featured in the movie “Machete” as “Chica” who seductively overtakes Danny Trejo who is “Machete” in the latest Robert Rodriguez film. Special thanks to Owner/Instructor Larry Escher of Texas Krav Maga for the use of his facility in Katy, Texas for this rehearsal and the Houston Film Commission for their assistance in helping our production team to locate a facility. The producers will be inviting a few visitors to attend a special viewing of the training. If you are in the media or interested in sponsoring this production, please contact Andy Valadez, Associate Producer, at Andy@TeamMarketingDynamics.com or call 713.560.3348 for times and location details (invitations are limited). ** We will be Tweeting, TwitVid, and making posts to Facebook – social media.